Dream Angus comes to you at night and bestows dreams – you may spot him skipping across the hills, his bag of dreams by his side. Just the sight of him may be enough to make you lose your heart, for he is also the god of love, youth and beauty. Divine Angus is adored by all, but fated to love only the beautiful Caer. 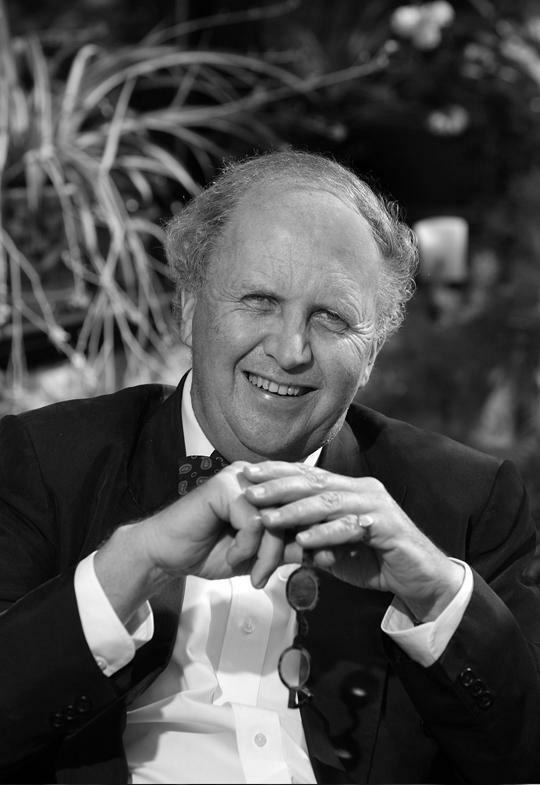 Mesmerically weaving together the tales of the Celtic Eros and his contemporary alter egos, Alexander McCall Smith unites dream and reality, leaving us to wonder: what is life, but the pursuit of our dreams.